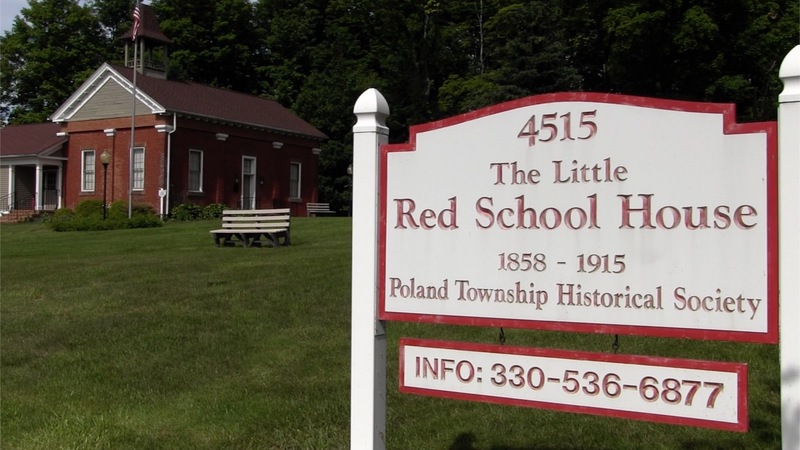 Built in 1858, Poland’s Little Red School House served students for nearly 60 years. Take a trip inside in Flashback. In this edition of Flashback, sponsored by Hickey Metal Fab., see how the telegraph set the stage for today’s smartphones. Our "Flashback" series looks at how the Mahoning Valley’s newspapers told the story of the Civil War, sometimes with differing reports. Steel might have been the biggest game in town, but it also helped Youngstown business thrive. 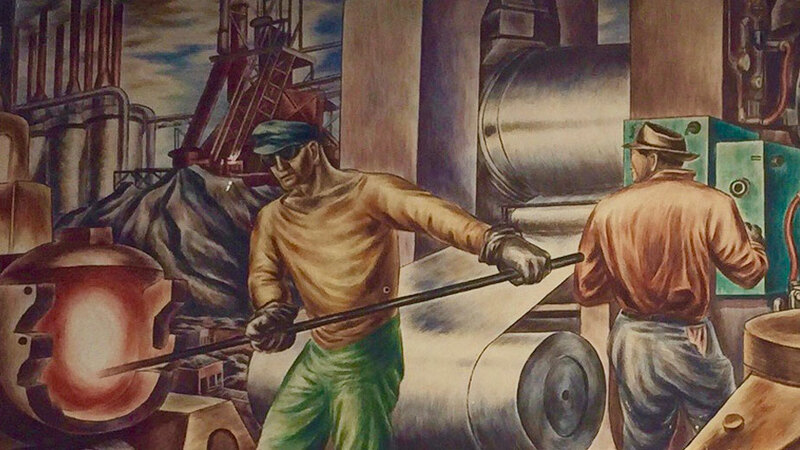 Flashback: In part two of the Valley’s history, the names seen in the Tyler History Center’s exhibit can be found throughout Youngstown today. Take a look inside the Historic Warner Cascade Theatre Museum that pays tribute to four brothers who opened their first theater in New Castle, Pa. in this Flashback series. In Part Two on the Lawrence County Historical Society’s ‘Crime’ exhibit, we take a look inside the story of Irene Schroeder, the Blonde Bandit who may have inspired Bonnie & Clyde. A “Crime” exhibit on display at the Lawrence County Historical Society uncovers the murder mysteries that once frightened residents of Lawrence County. Take a look at historical photos presented by Thomas Welsh, co-author of "A History of Jewish Youngstown and the Steel Valley."